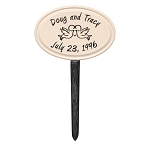 Moving into a new home, looking for a house-warming gift, celebrating a wedding or anniversary? 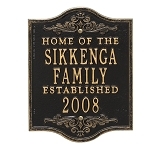 The Home Established plaque is just right. 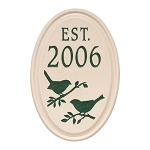 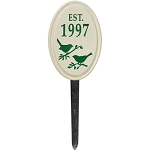 Welcome visitors with a plaque that changes with the season. 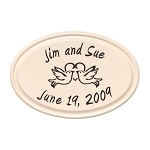 These plaques are personalized with your name or special date! 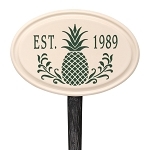 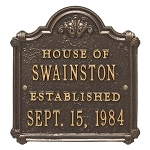 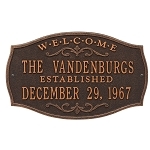 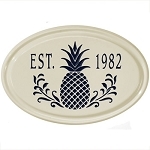 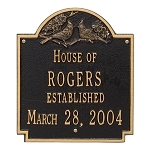 Our address plaques are custom made and hand finished, so please allow 2-4 weeks from order placement to shipment.